And this one appears to have a carved back with no cavity covers, like a real one. Fortunately the “almost new” guitar would not have needed a re-fret so we shouldn’t see the frets going over the binding, but we do. Also the logo on the headstock isn’t quite right, it looks fine from a casual glance, but it isn’t right. The humbucker surrounds look pretty cheap as well and serial number seems to have been stamped in and then highlighted with white out/liquid paper/tip-ex, so yeah, fake. 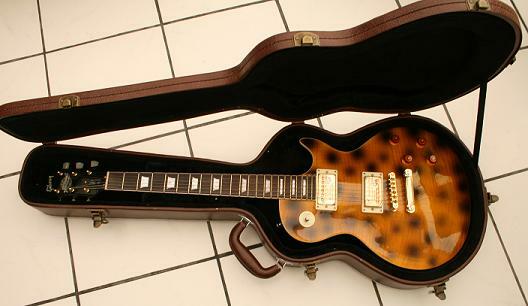 “I was searching for fake gibsons and found this website. 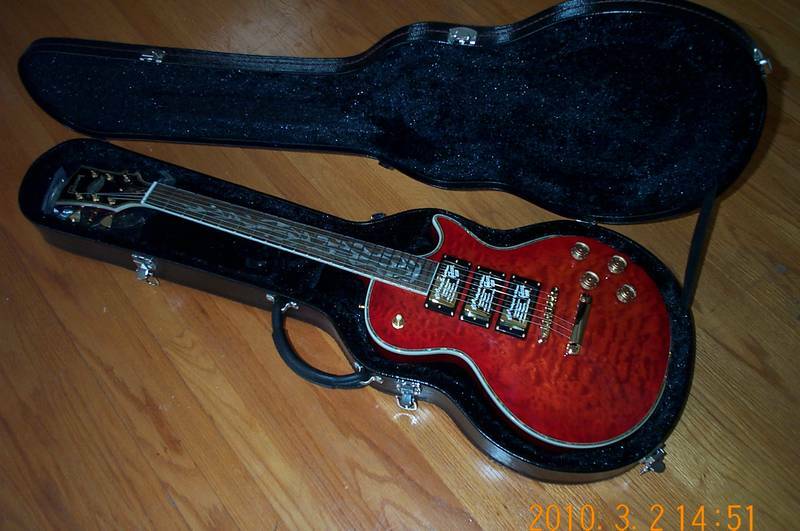 I would like to send pictures of a fake Les paul Premium, that I was given some years ago the opportunity to buy of someone I know. I live in the flemish speaking part of Belgium. The case looked allright, but when I saw the guitar I realised this could not be a true one. Thank you Ivan for taking the time to email us, there are plenty of fake Les Paul Supremes out there, they are nothing to do with the Les Paul Premium. 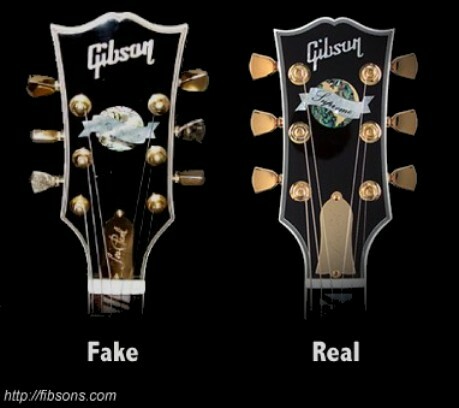 Ranjit sent in this little gem, (actually Gibson did make a Gem Les Paul, so scrub that), this is one of those brilliant fakes that appears to suffer from some kind of dissociative identity disorder. The older copies of the Les Paul Supreme, (see here, here, here and here) were very easy to spot if you could see the back of them as they had pot cavity covers, (the bits of plastic you see on the back of a Les Paul), the real ones do not. 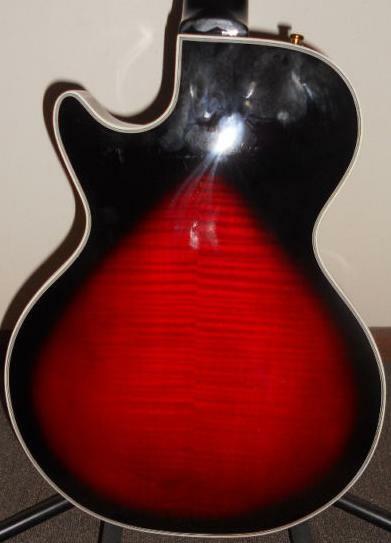 The newer breed of fake Les Paul Supremes have now adopted this design, though how that makes it financially viable to these grifters is beyond me, I guess the wood underneath the photo copied flame top laminate must be pretty average. 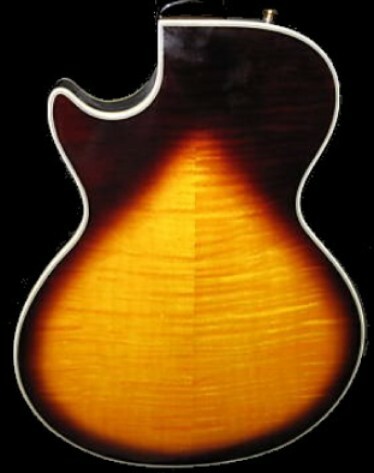 Fortunately most have a flat back like the one pictured above. Some though do not, (see further down) but they share many of the same flaws that a regular fake Les Paul has so picking them out is still fairly straightforward. John, a Lt. in the United States Naval Academy, (who’s full name I am happy to reveal if he wishes), sent in one he spotted on eBay (above). As you can see the back does not have the tell tale covers on it and it also appears carved, but there are other inconsistencies we can look at that tell us it’s a fake. As John says, “…the fretboard looks to be rosewood”, not the case on a real Supreme. 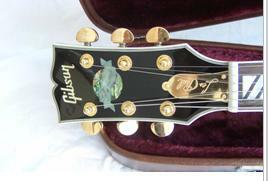 Also look at that headstock (above left), now look at it again and compare it to the picture of a real one next it. You see, it’s different. Thanks for the tip off John, a lot of people find these new fake Supremes harder to spot. 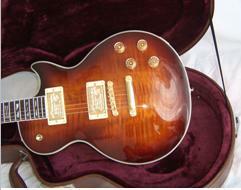 Billed as a Gibson Les Paul and a starting bid of $499 Australian! Somethings not right. Add to the fact that shipping is $3.50!!! For those in the USA that works out roughly at $2.22, for those in Europe around 1.74 Euros – to ship a 9lb guitar, somethings not right. 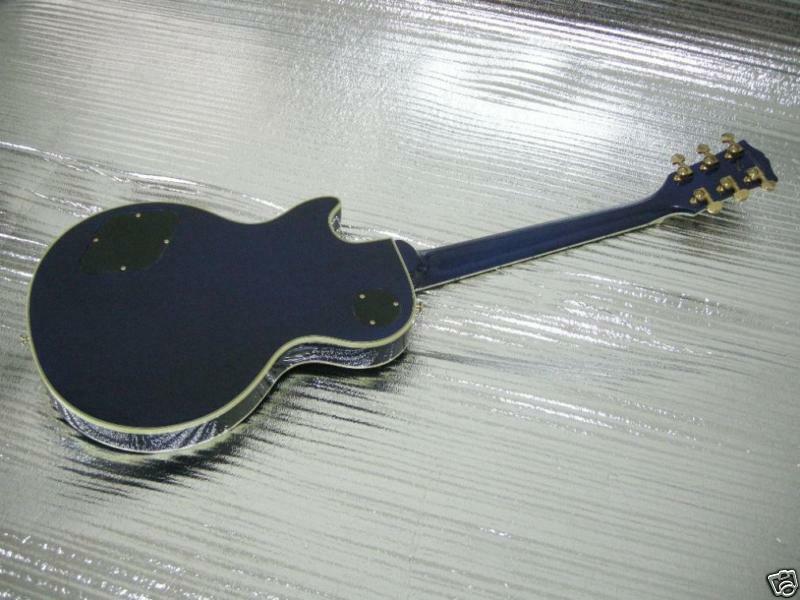 And wadda ya know, it probably doesn’t weigh that because it’s a fake Gibson Les Paul Supreme. 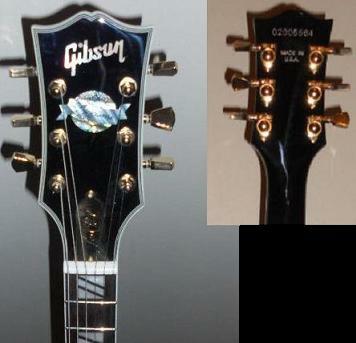 Notice the Gibson USA stickers on the pickups, they shouldn’t be there and the shape of the headstock is way off. If you had a picture of the back of the body I would be willing to bet this months morgage payment that it had plastic cavity covers on the back, a real one does not. Search fibsons.com for more information on these suspect Supremes. 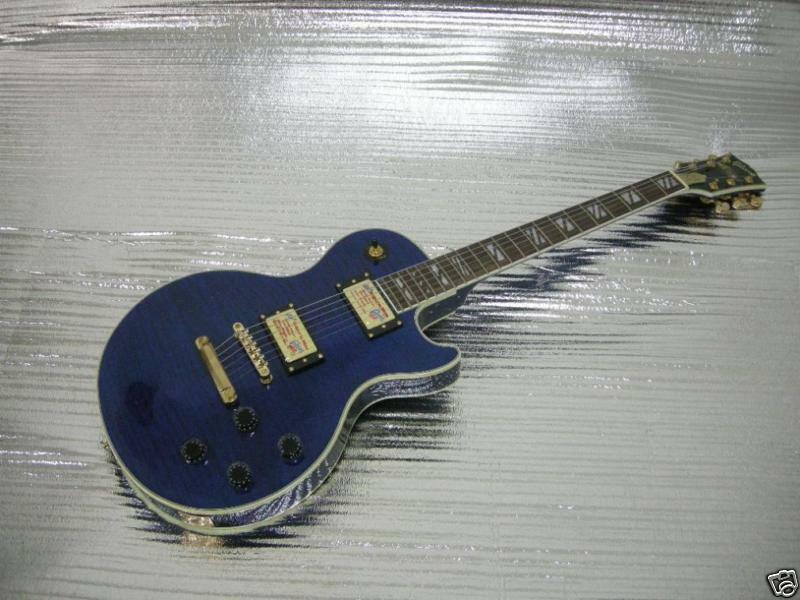 A Blue Les Paul Supreme? From the seller of the Suspect Supreme in the previous post comes this little plank. 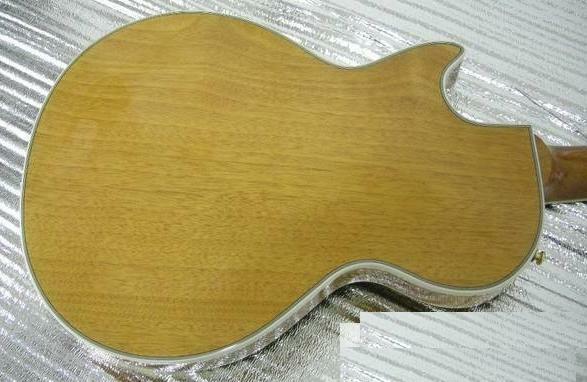 and, oh, a flat back and cavity covers, it’s a fake. 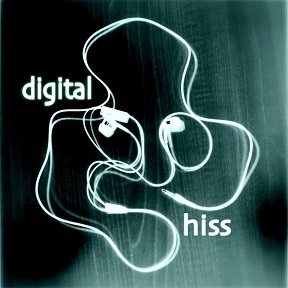 There is however another giveaway… THEY DON’T COME IN BLUE YOU DOUGHNUT.